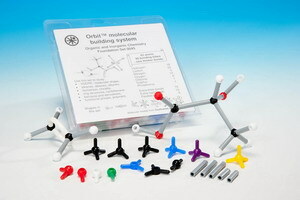 Extra atoms, bonds and accessories for Orbit, Minit and Unit systems for custom molecular models and to supplement your student and class sets. 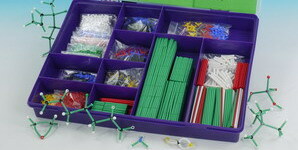 Good quality system for making lightweight student sets and detailed structures. Extra-large system for demonstrations in classrooms and lecture theatres. 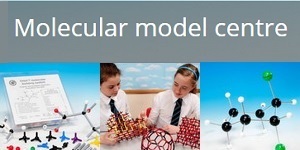 Choose from the atoms and bonds below to make a carbon nanotube to your choice of length and size. For guidance you need 1.5 times as many bonds as atoms. 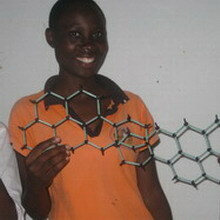 As an example using the Orbit system 200 atoms and 300 2.5cm bonds creates a nanotube 48cm long and 18cm deep. 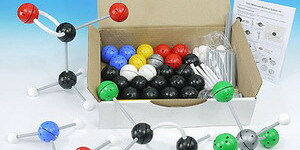 In the Minit system the same quantities of atoms and 2cm bonds creates a tube 35cm long and 12cm deep. If you wish to add end caps you will require at least 60 additional bonds to create these depending upon the depth of your nanotube.